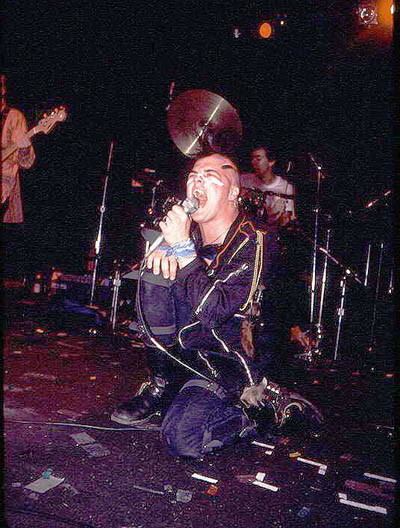 Darby Crash co-founded the influential LA punk band the Germs with Pat Smear. He died in December 1980. 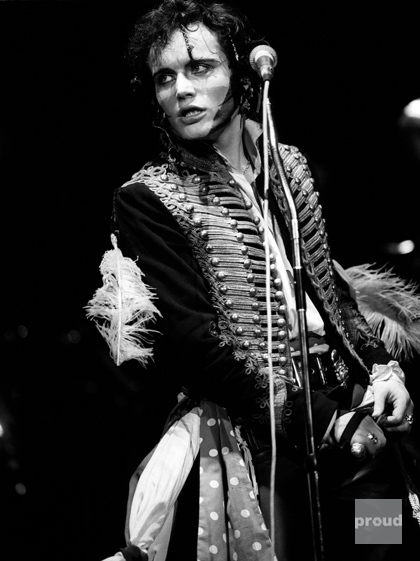 Question: What do you know about Darby’s trip to England and his subsequent obsession with Adam & The Ants? Who did Darby hang out with in England? Mullen: He went to England for a month or so in early summer of 1980 with a woman named Amber, his latest patron, a woman he lived with for a while who picked up the tab for everything. They stayed with Amber’s friend Jordan who was a key designer-stylist in the classic Britpunk fashion look. According to Amber, Darby asked Jordan to give him what people called the “Mohawk” hairdo, although “Mohican” was actually the correct name, something Darby kept pointing out, but to no avail. Mohawk stuck in the vernacular. Mohican didn’t. Still is that way. Darby’s role model for the Big Make-Over-in-London was clearly Adam Ant and his Antpeople entourage of post-punk fashion casualties. 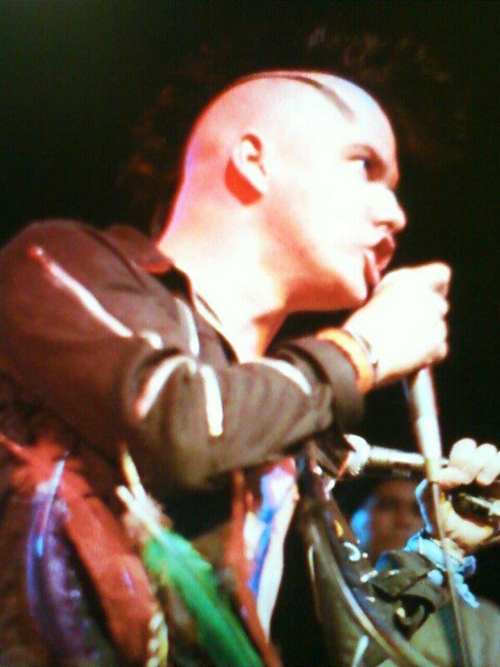 This entry was posted in 1980s, Fashion, Music, Photography and tagged 1980s, adam and the ants, adam ant, Darby Crash, LA punk scene, Mohawks, punk, punk fashion, punk subculture, The Germs by Meghan Brozanic. Bookmark the permalink.